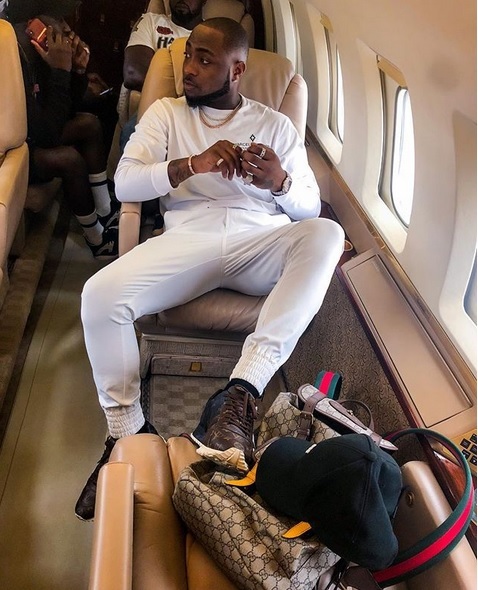 Davido is certainly not in support of the re-election of President Buhari. 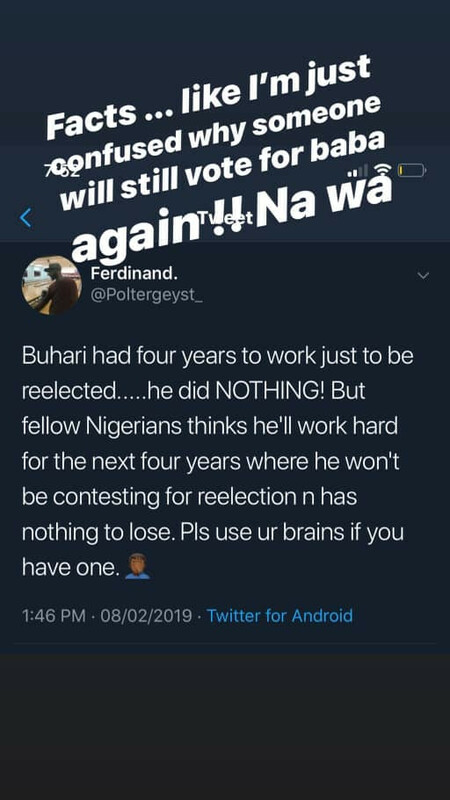 According to the singer, he’s confused on why anyone will want to vote for Buhari again. Popular Nigerian singer, David Adeleke, best known has Davido had shown full support for the opposition party, People Democratic Party (PDP). 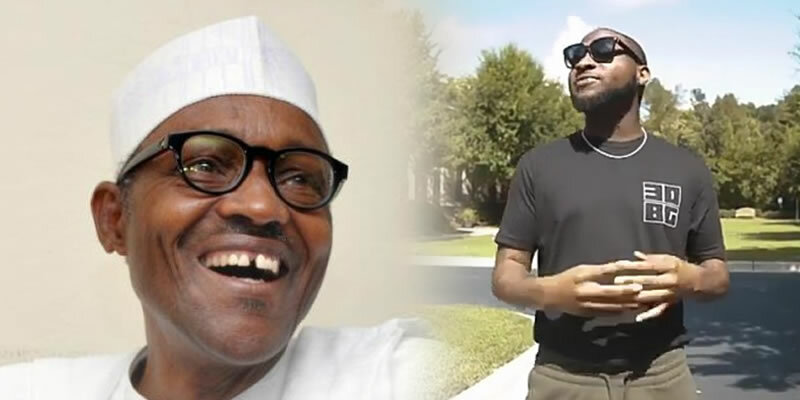 Few days to Presidential election, the singer has taken to social media, a campaign against the re-election of President Buhari. 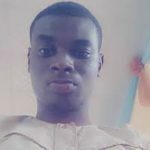 Davido may have just made his intention to lead the people of Osun state known as he responded to a fan on Twitter who questioned rumours the singer may be going into politics. 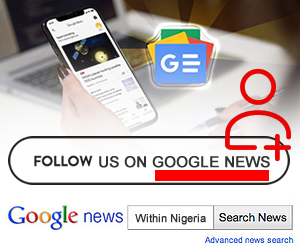 Upon seeing his active participation in ensuring February 16 favours Nigeria’s choice candidate, some people appeared to be ruffled by his vehement display due to the one fact they felt an entertainer of his calibre should not concern himself with politics. This got to Davido, and on his Twitter and Instagram page, the celebrity took to addressing the issue.